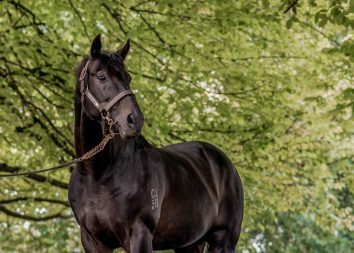 Waikato Stud celebrated a double strike in Singapore last evening with a pair of promising four-year-olds. Nowyousee continued the excellent start he has made to his career with victory over 1100m. 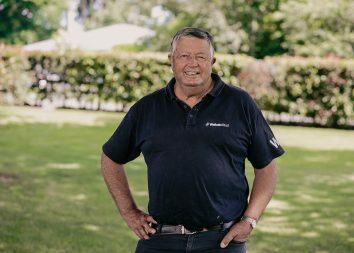 Trained by Lee Freedman, the gelding now has four wins and four placings from nine appearances. Nowyousee was bred by the farm and consigned on their behalf by Sledmere at the Magic Millions Gold Coast Sale in 2016. The son of Savabeel and the Centaine mare Fabulist made A$170,000. He represents the family of the Gr.2 Wakefield Challenge Stakes winner Karsdan and the multiple stakes winner Wyndam Glory. Also by Savabeel, Molineux appreciated the step up to 1600m to post his maiden success. 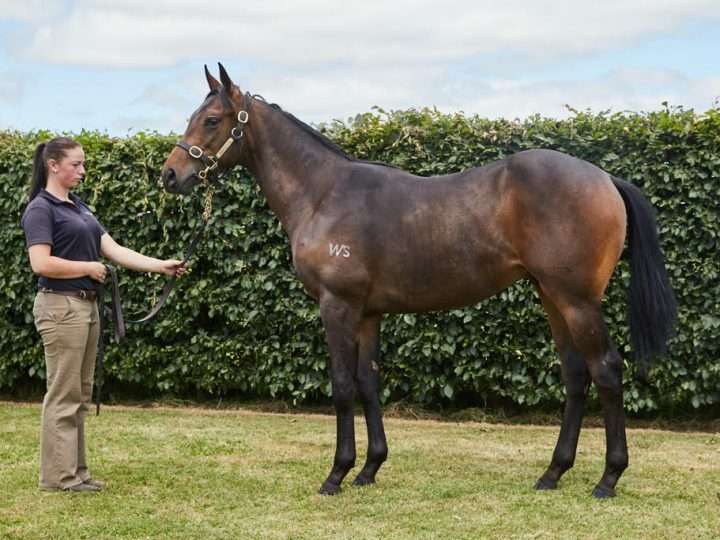 He is trained by Stephen Gray who went to $125,000 to secure him from the stud’s 2016 Select Sale draft at Karaka. Molineux is a son of the unraced Pins mare Peony, who is from a strong Group One family. It includes the AJC Oaks, NZ 1000 Guineas and Windsor Park Plate winner Daffodil and the Ellerslie Sires’ Produce Stakes winner Good Faith.